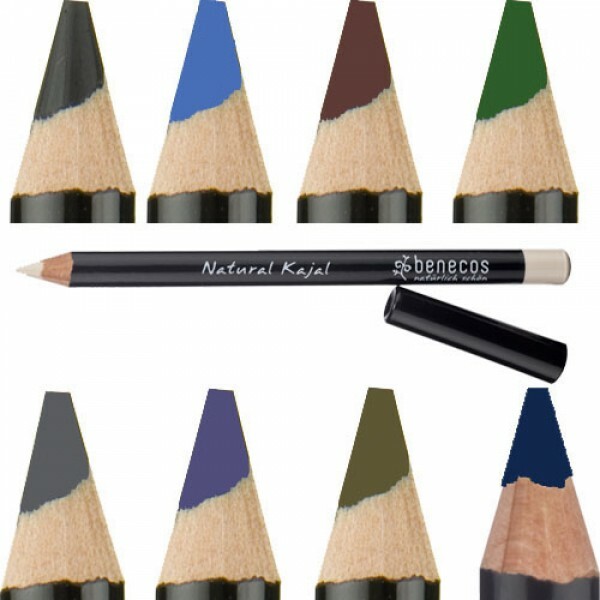 Benecos Natural Kajal Eyeliner gives a fantastic, bold look to your eyes. Stand out from the crowd with this smooth and long-lasting pencil giving gorgeous definition. Contains Jojoba oil which has a natural moisturising effect. Use the white eyeliner on the inner rim of your bottom eyelid to give a wide awake look.